The Friends of KRVM announce the KRVM Local Music Sampler – Volume 2 compilation CD. We are now accepting submissions from local bands and musicians for inclusion on the CD. Volume 1 was very well received with over 50 local artists and bands submitting music. In addition, visual artists are welcome to submit concepts for the cover art of the CD. 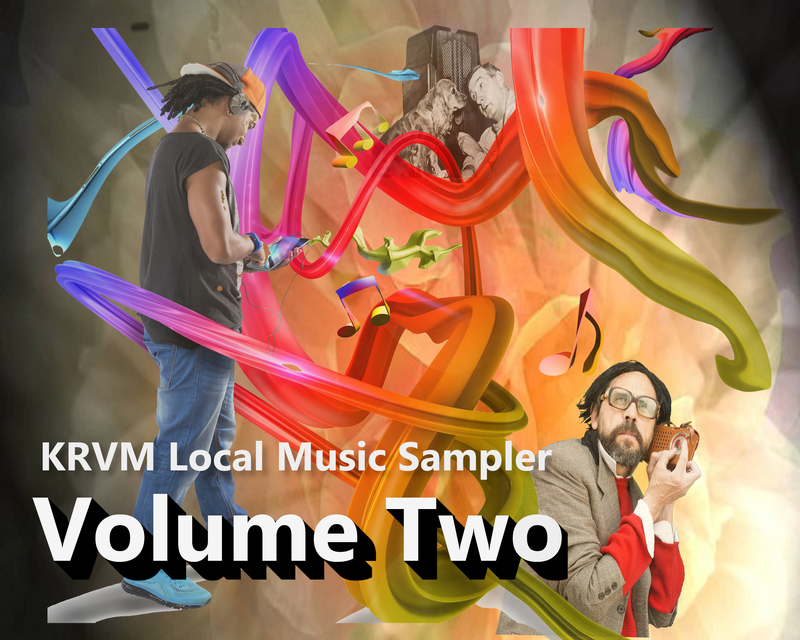 Complete submission guidelines for the KRVM Local Music Sampler – Volume 2 CD can be found here for musicians and here for visual artists. A signed submission agreement, also required with each music submission, is located here.